This would be a fantastic gift idea for anyone on your holiday shopping list! 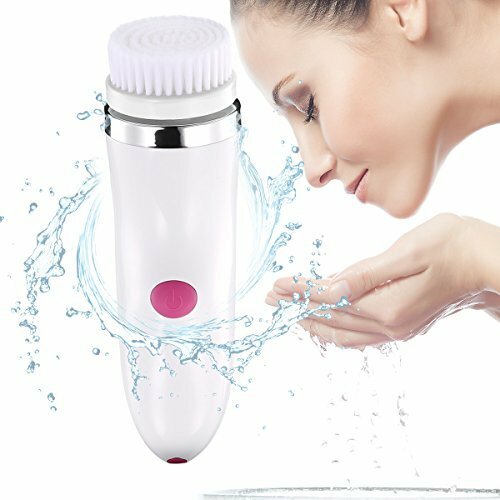 You can get the 3 in 1 Waterproof Skin Cleanser for only $29.99! This comes with 3 unique replacement brush heads and has a 24 month warranty! That is a savings of 55% on this purchase because it is normally $65.99! Make sure that you grab this deal soon because the prices can change at anytime on Amazon! CLICK HERE TO ORDER the 3 in 1 Waterproof Skin Cleanser for only $29.99 today!